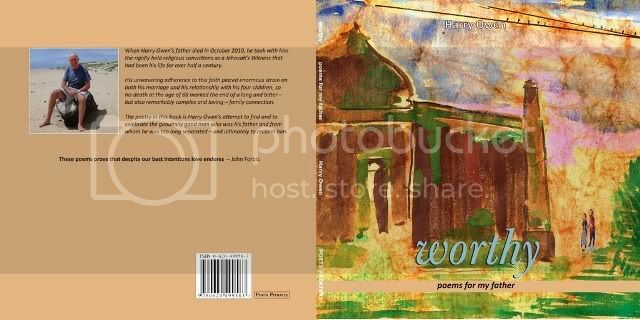 A book stirring dialogues within oneself, it would allow you to stop and think, a book that’s so precious and worthy…..
Harry Owen remains one of the most popular South African Poet in recent times. Based at Grahamstown, he is in great demand in performing poetry at festivals in South Africa and abroad. I believe that his poetry and work based on comparative literature involving his poetry would be taught to students pursuing degrees in Creative Writing and Masters at South African universities.